Ricky was born and raised in Compton, CA. Ricky is no stranger to the stage, having stepped on runways since 1987. An experienced model, choreographer, actor and promoter, Ricky's reputation and ability to "put on a program or show in under 24 hours" never ceases to amaze us. He is a store house of creativity and ideas. He brings to this organization years of his sales experience as well as his drive and determined spirit, thus completing the trio of officers of IHN, Inc. Also, Ricky is currently enrolled in school for Culinary arts (move over Emeril Lagasse). He has freely offered his time and talents, first and foremost, to the Lord, his family and then to In His Name, Inc. He has an excited attitude and a boldness to go out and share the gospel. 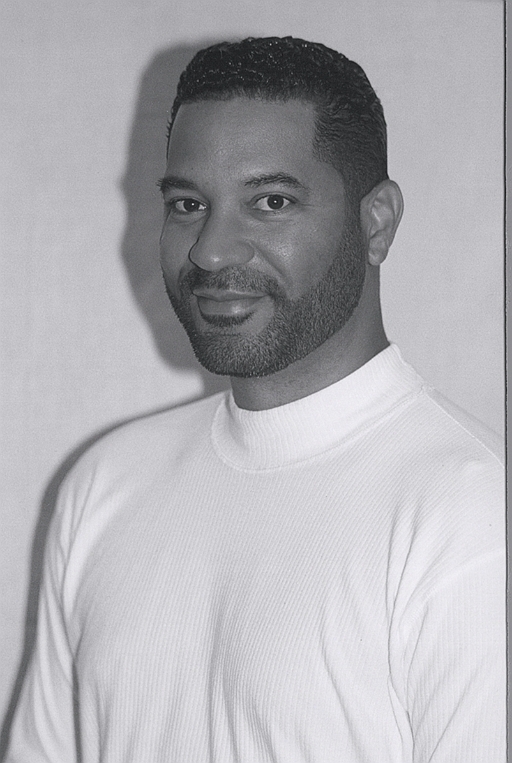 Ricky is the VP of Sales and Marketing and is the catalyst in driving the promotion of In His Name, Inc's first project, a dramatic impartation, "You Better Check Yourself", which premiered in October 18, 2002.